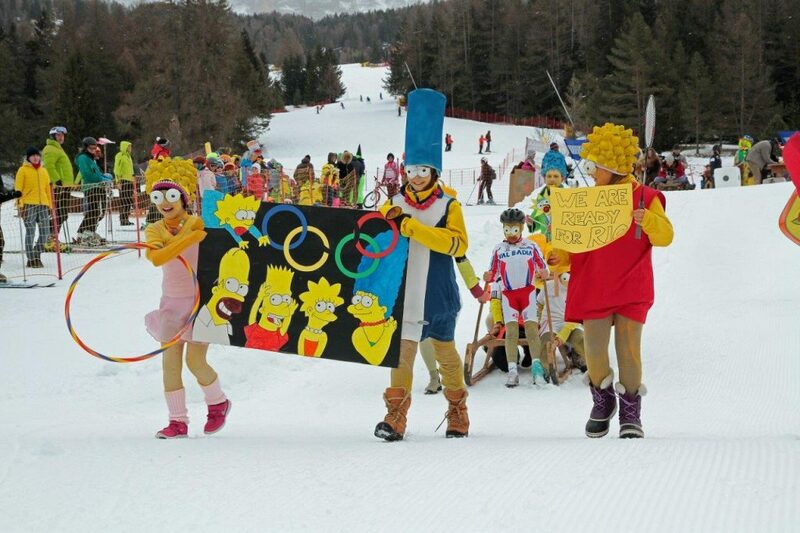 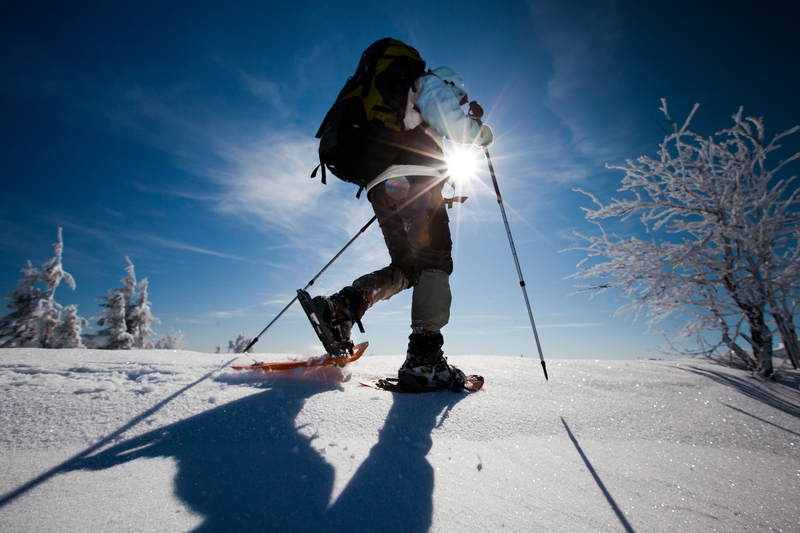 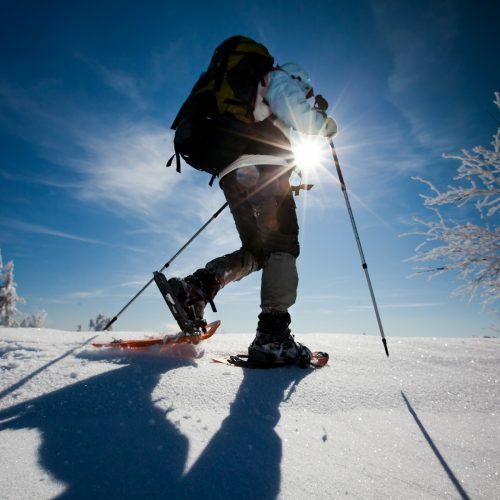 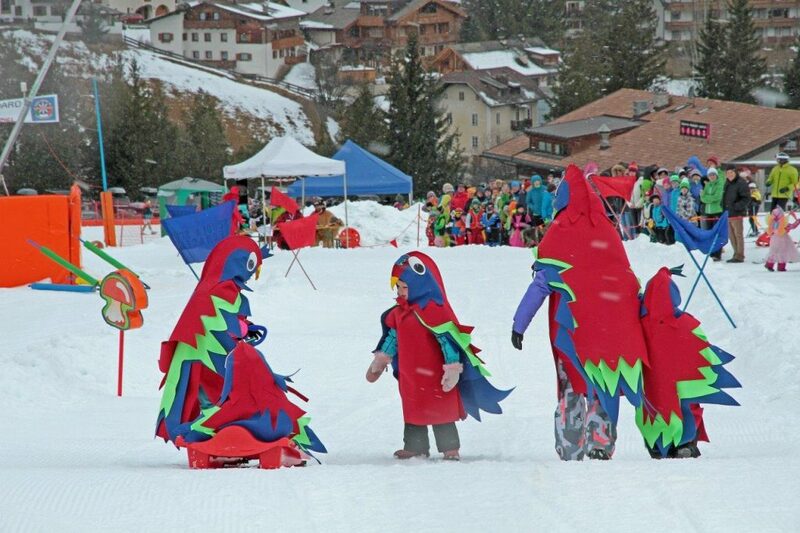 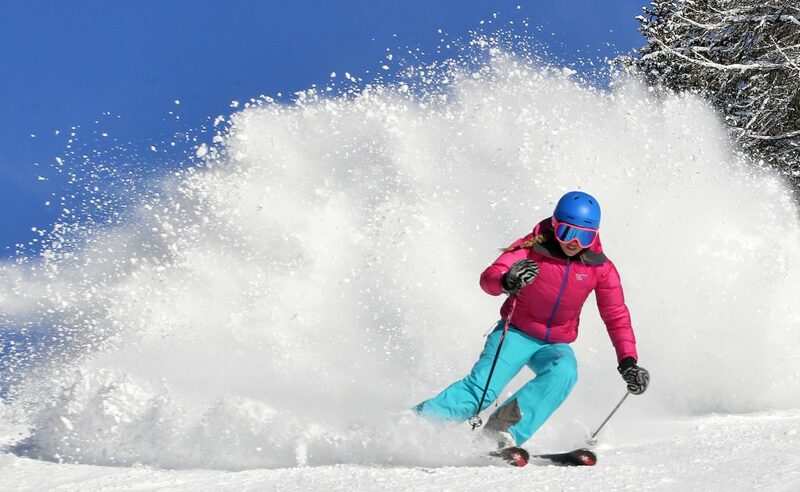 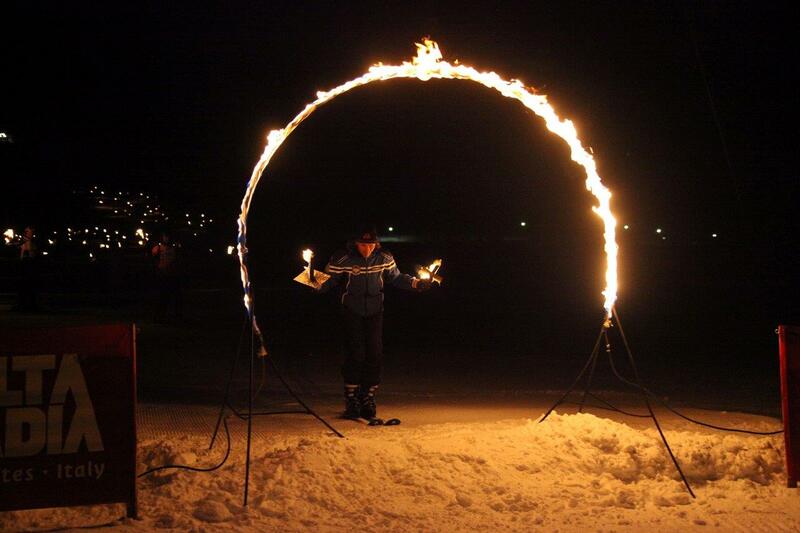 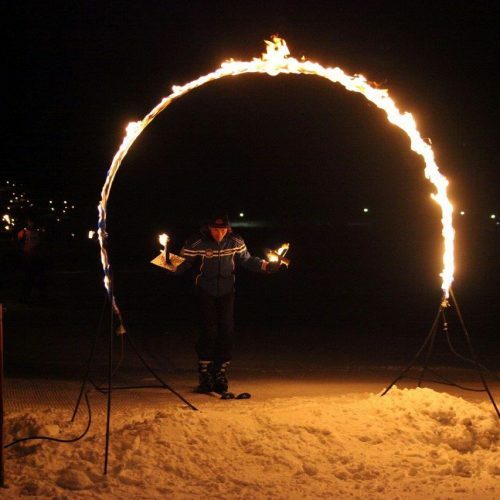 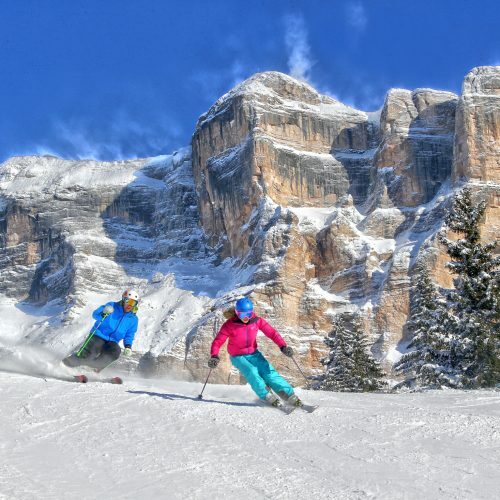 A ski tour far from the maddening crowds yet in the heart of a UNESCO World Natural Heritage Site? 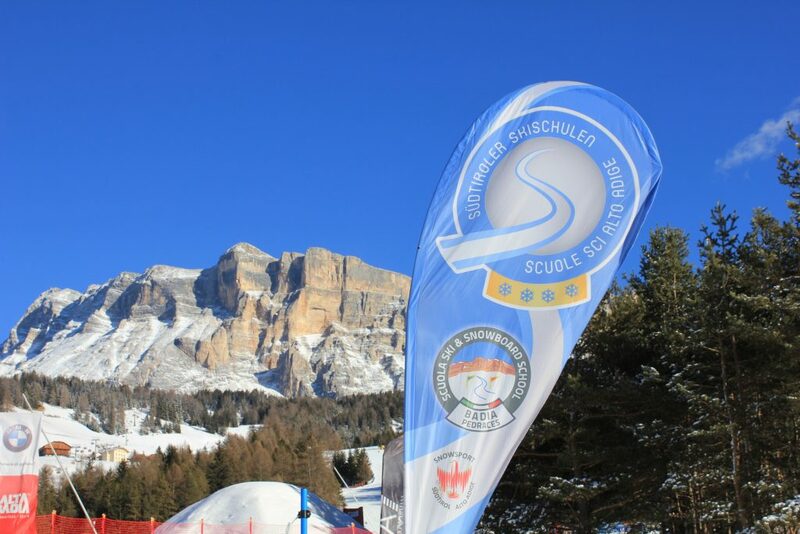 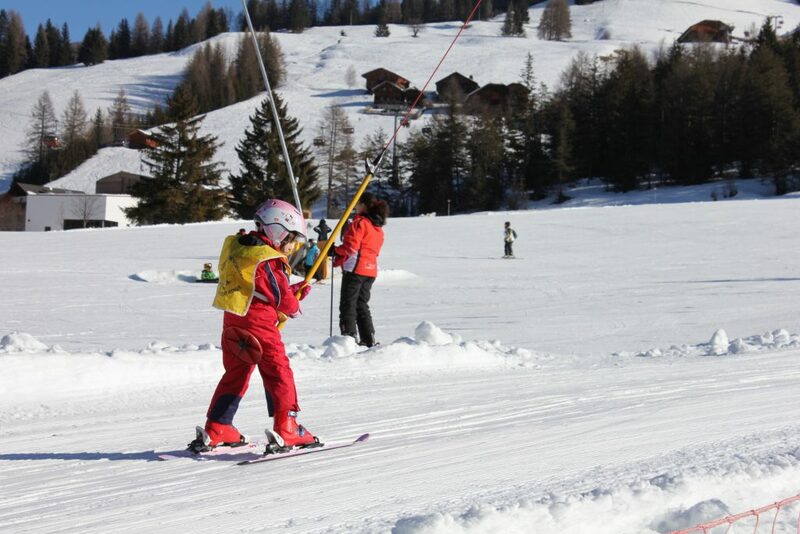 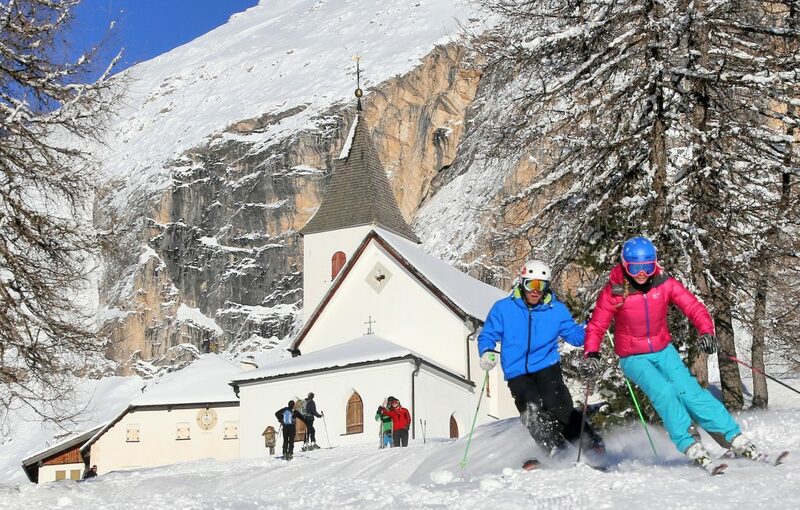 It’s possible in La Crusc – Santa Croce! 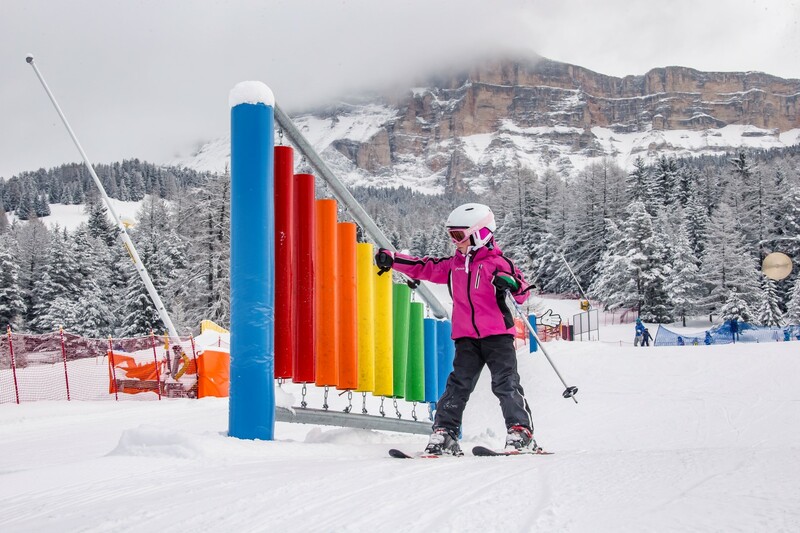 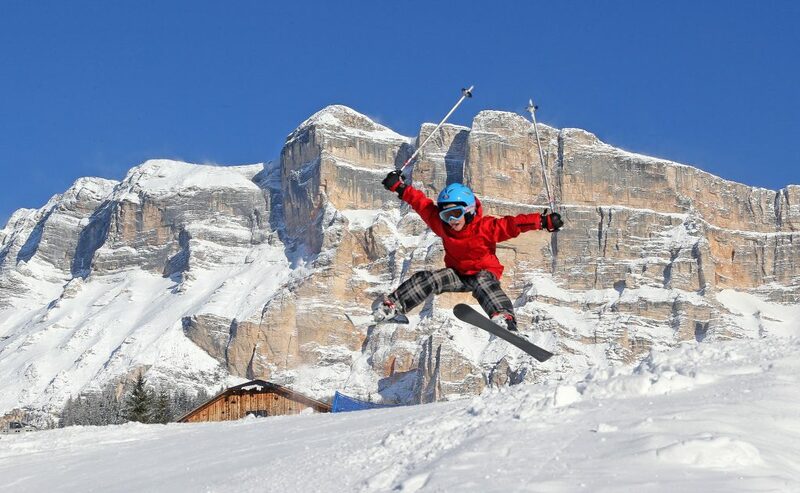 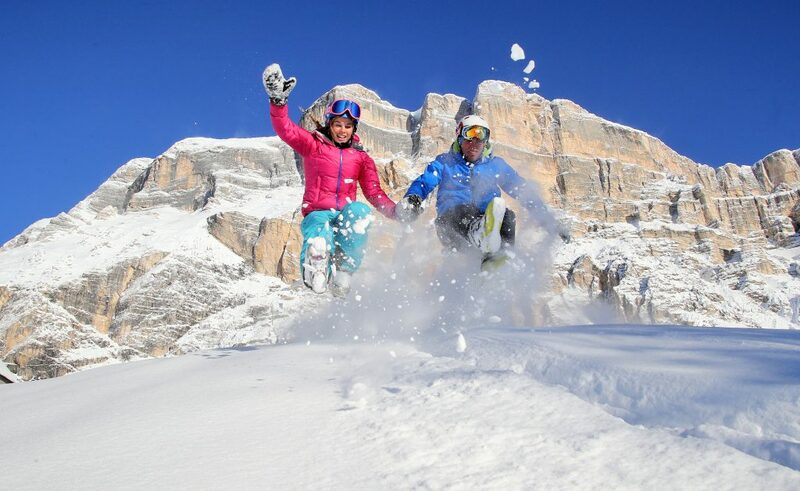 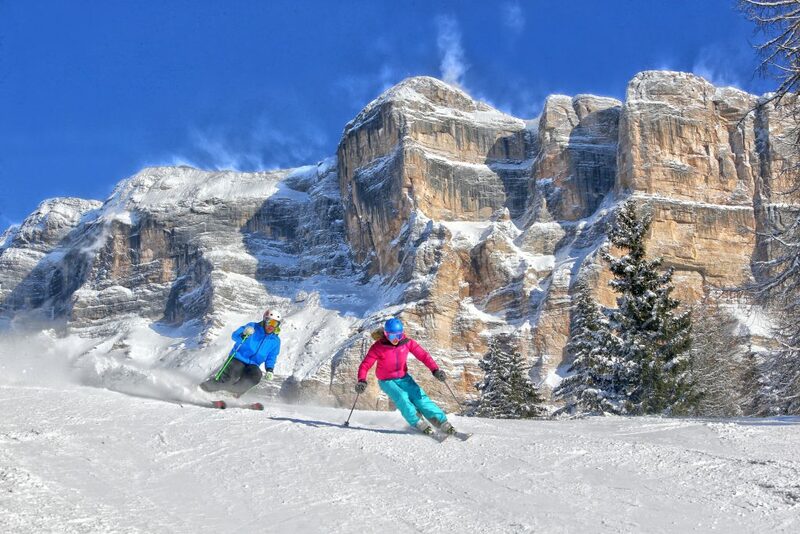 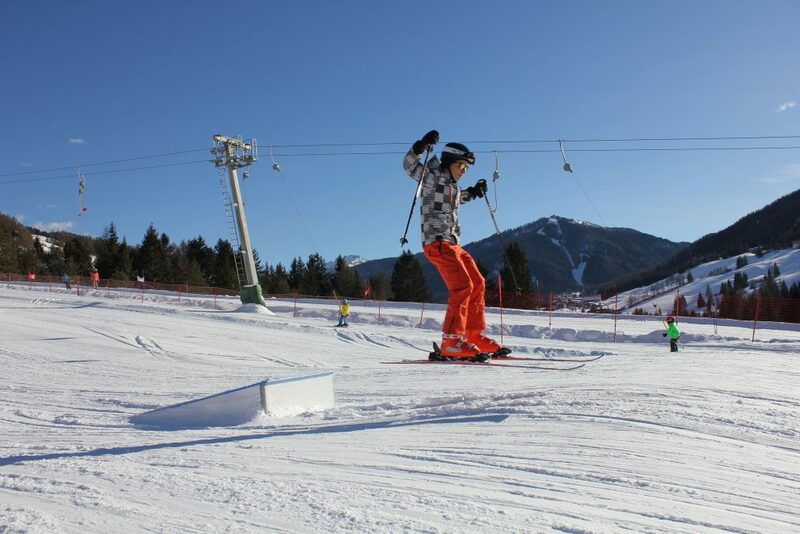 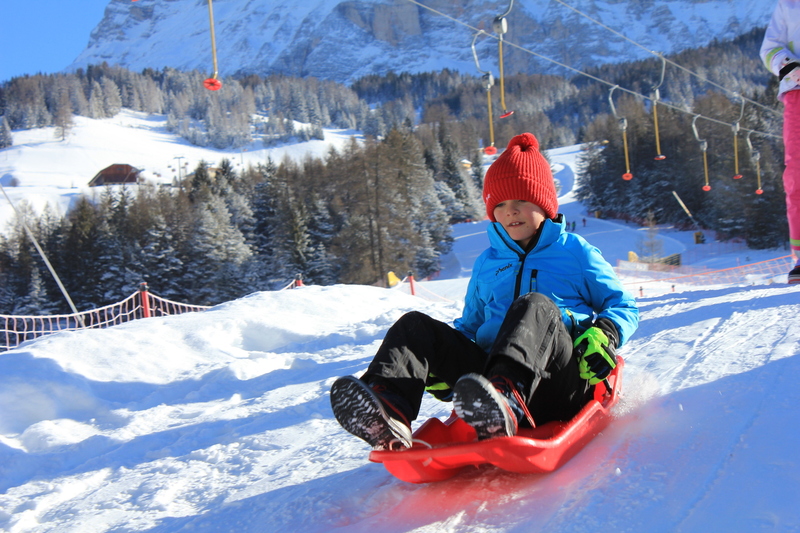 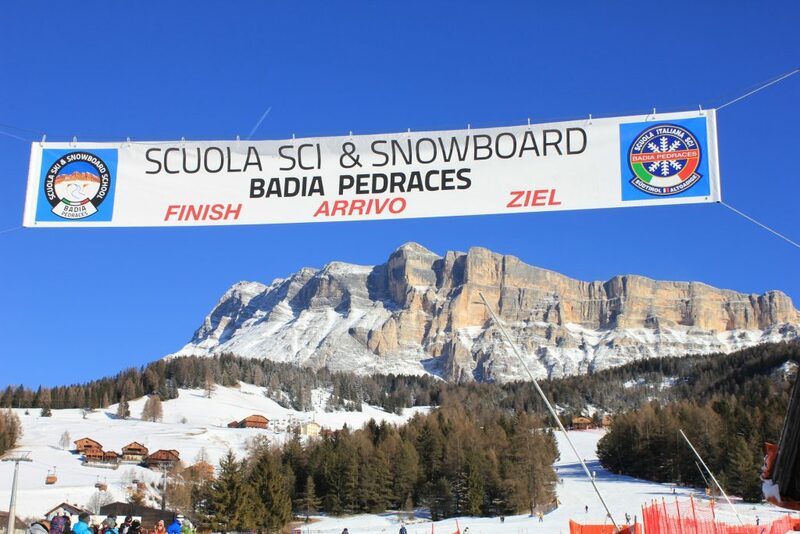 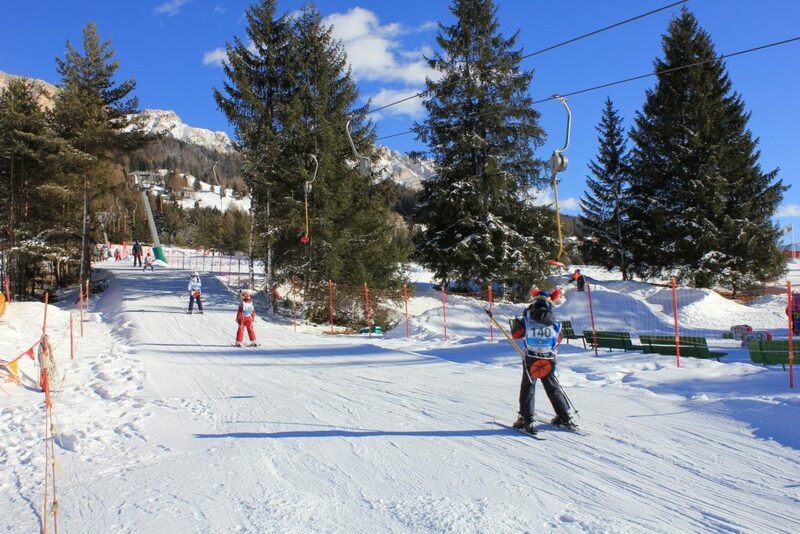 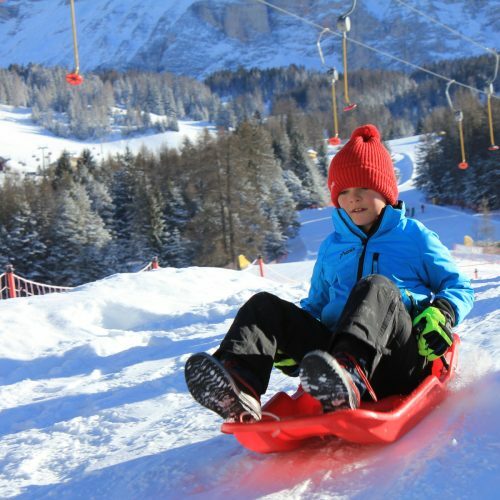 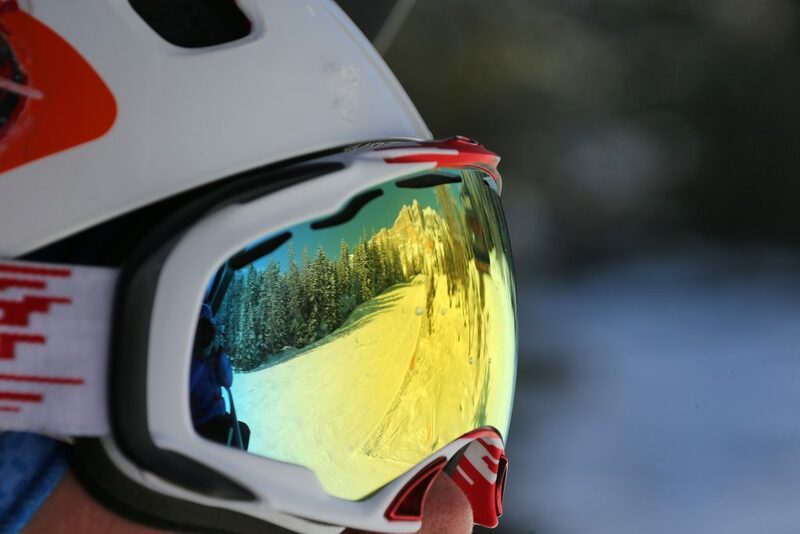 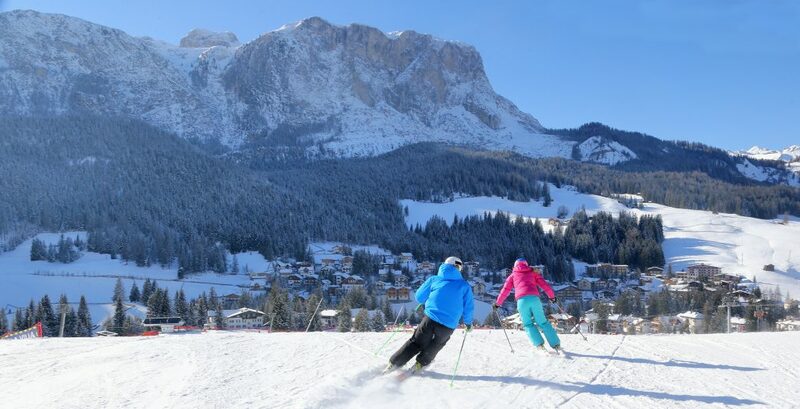 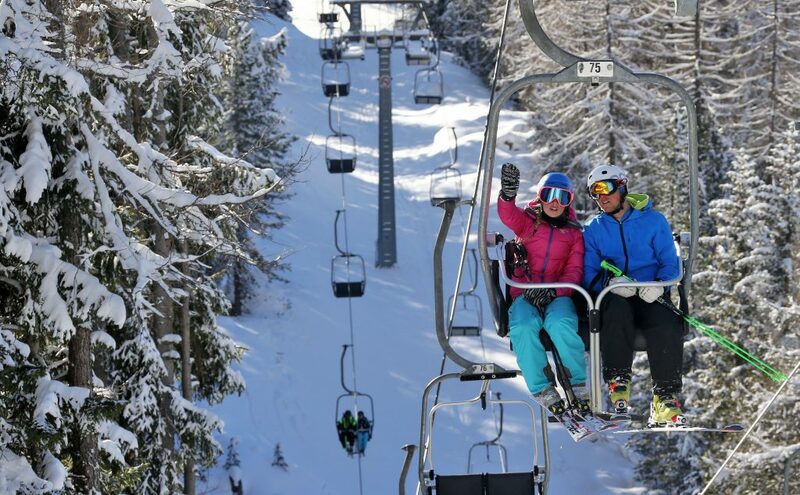 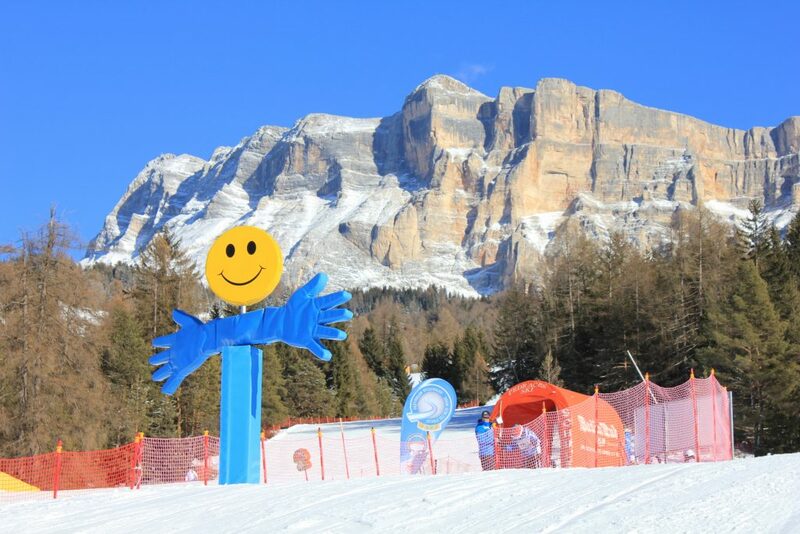 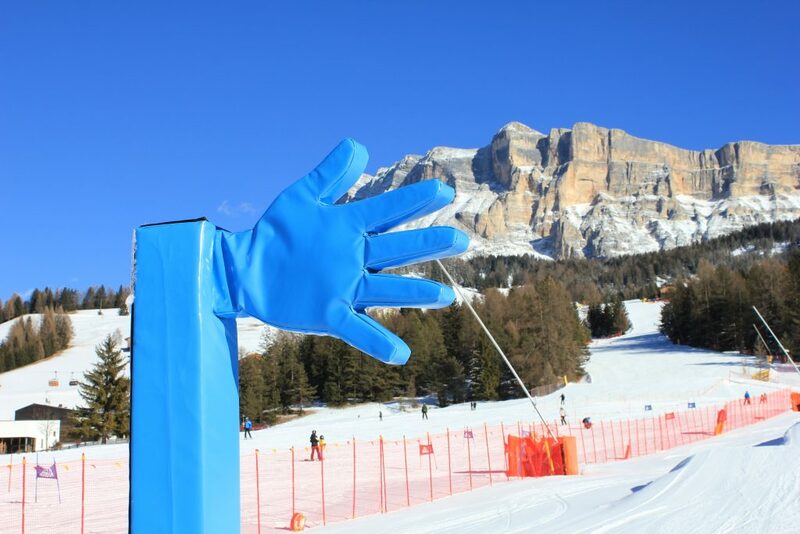 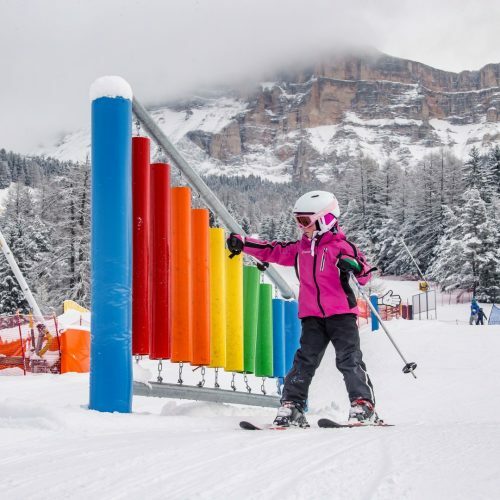 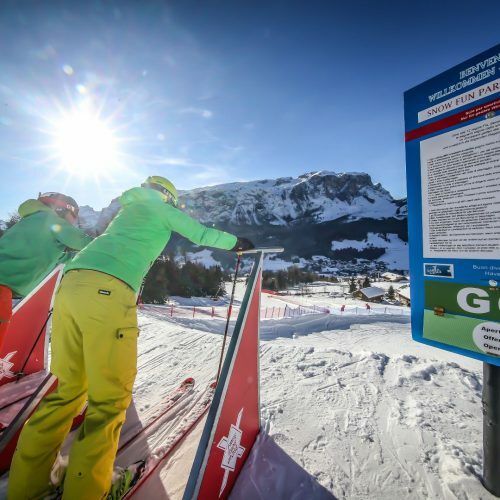 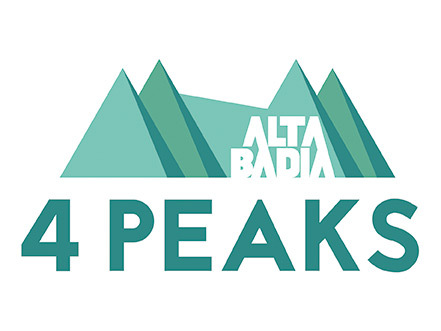 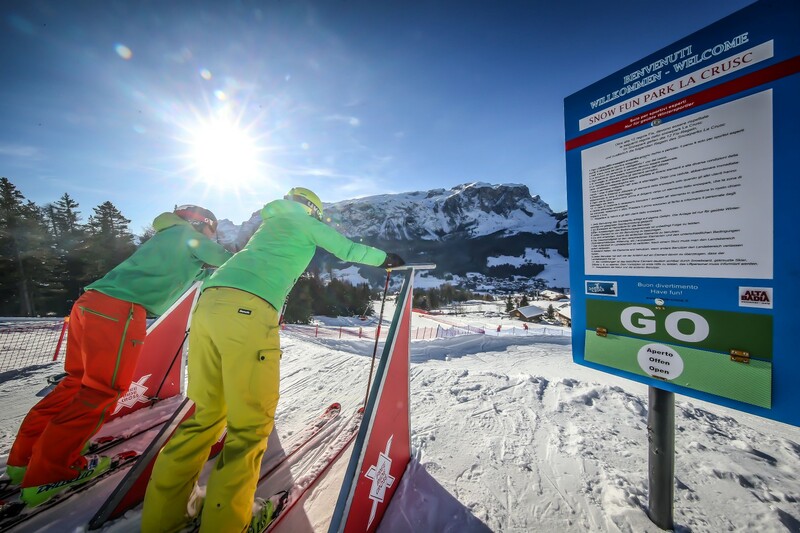 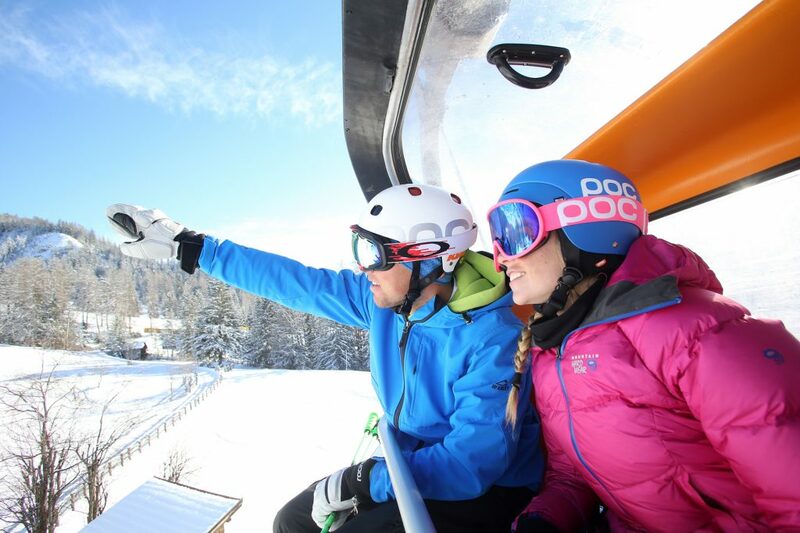 Situated between the “Fanes-Senes-Braies” and “Puez-Odle” nature parks and a ski area, the region has more to offer than just perfectly prepared slopes.